Pioneer Ranch (and Pioneer Lodge) are year-round facilities. In the summer we offer a wide array of organized camps for kids of all ages. In the spring, fall and winter, our two locations are open to guest groups who wish to rent our facilities. All Program Activities are facilitated by qualified staff. In addition to summer camps, Pioneer Ranch offers a wide variety of affordable, seasonal activities with bookings available September through June for conferences, retreats, family getaways and school outings. 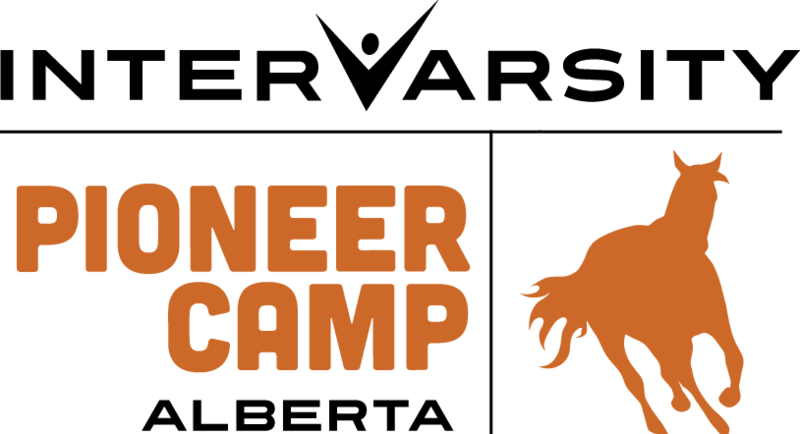 Whether you are riding on a horse, conquering the sport climbing wall or enjoying a high-energy campfire time, Pioneer Camp will deliver incredible memories. Pioneer Camp Ranch is located on Crimson Lake, 16 km northwest of Rocky Mountain House. Guests stay in cozy cabins along the shores of the lake. Rentals are available from September to June. Our total capacity is 160 people (depending on program requirements).